Manchester United lost 0-2 to PSG in their home leg. Ole Gunnar Solskjaer’s first two months as caretaker manager have rekindled memories of Manchester United’s glorious past but the defeat against Paris Saint-Germain shows the tough path back to the top of European football. Barring an incredible comeback in the French capital in three weeks’ time, United will miss out on the Champions League quarter-finals for the fifth straight year. Even with the injury-enforced absences of the world’s most expensive player Neymar and the prolific Edison Cavani, PSG were simply too good for Solskjaer’s men, with the 2-0 scoreline at Old Trafford on Tuesday only kept respectable by United goalkeeper David de Gea’s efforts in the second half. “This is a level up from what we’ve played against with the games we’ve had,” admitted Solskjaer. The man who scored the winning goal when United won the Champions League in 1999 had won 10 and drawn one of his first 11 games in charge to lead United back into the top four of the Premier League – the passport into next season’s Champions League. But as a player under Alex Ferguson, Solskjaer was used to regularly being in contention to win the competition, not just taking part. 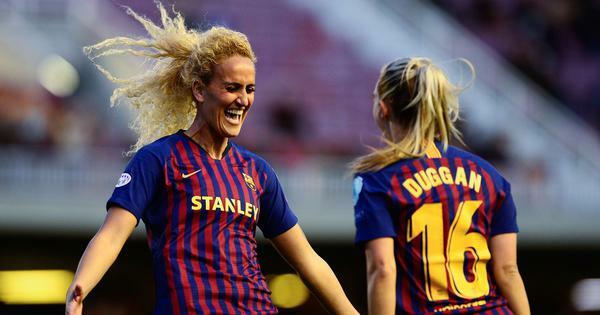 “There is a reason for them being one of the favourites for the Champions League. Then again, that is the level we need to aim for at this club,” the Norwegian said. “We’ve been talking about top four. Top four is one thing but we want to be at the top. The reality of where United stand among the European elite did not just bite on Tuesday – the defeat was further evidence of their struggles since they reached a third Champions League final in four years in 2011. In the past eight years, United have won just one knockout match in the Champions League – at home to Olympiakos during David Moyes’s short-lived tenure in 2013. By contrast, PSG’s campaigns are now defined by Champions League success or otherwise. Without two-thirds of their star-studded forward line, Kylian Mbappe alone was still too good for United’s defence, while Angel di Maria – on his return to Old Trafford – and Julian Draxler also shone. For United’s own French World Cup winner, it was a very different night as Paul Pogba was sent off late on and will miss the return leg in his homeland. “You can see their strength they have when they put those players in (Di Maria and Draxler), but then again, that’s the level we want to get to,” said Solskjaer. 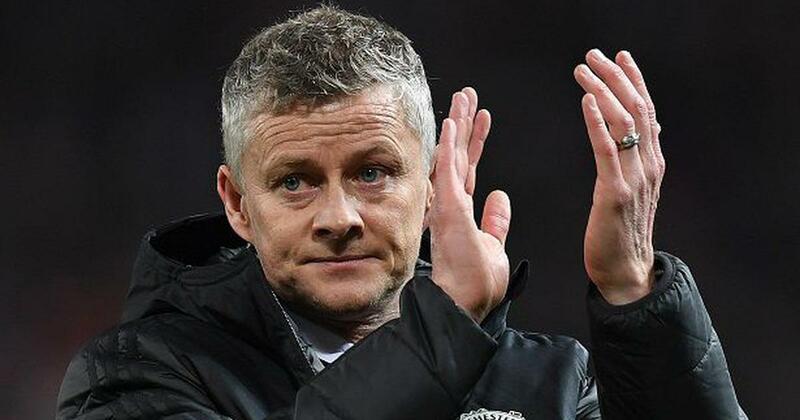 How much of a blow failure to progress is to Solskjaer’s chances of being in charge next season on a permanent basis remains to be seen. Juan Mata and Alexis Sanchez made little impact off the bench, with the Chilean’s anonymous display again raising doubts over his future after a return of just five goals in more than a year since joining from Arsenal.